This fence has been constructed using 70 X 35 CCA treated pine as the uprights with 90 X 90 posts and 90 X 45 top and bottom rails. The uprights have been spaced at 20 mm to give extra privacy. 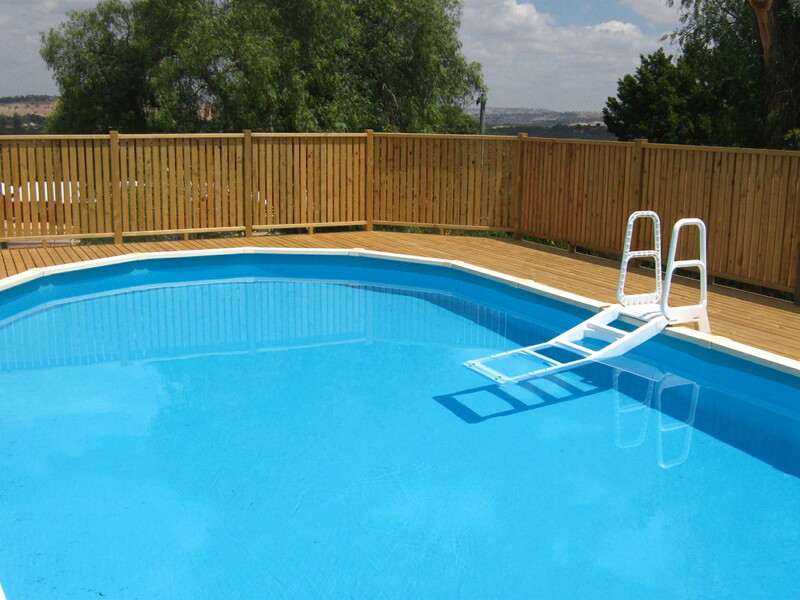 All meet swimming pool fence regulations. Cost of fence approximately $120 LM.